Some books we read for entertainment, others we read for enlightenment. Some books are fast paced, entertaining chapter churning fun. Others are relevant, important and thought provoking. 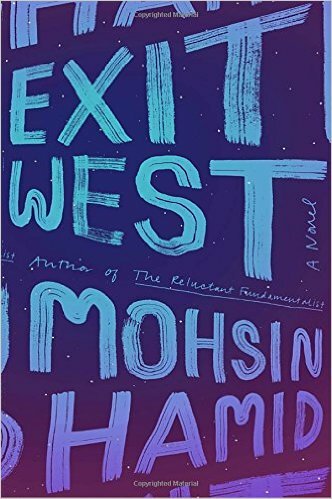 Exit West by Mohsin Hamid is enlightening, relevant, and thought provoking. This book will not be for everyone – those who read solely for entertainment value will not enjoy this novel as much as readers who quietly contemplate the larger meaning of the text before them. Exit West examines the plight of the displaced and it is heart breaking and hopeful but most importantly, incredibly relevant. It is the type of book everyone should read – but probably won’t. Set in an unnamed city at the edge of Civil War, Saeed and Nadia first meet in an evening class on Corporate Identity and Branding. They meet, he asks her to coffee, thus beginning a relationship both similar and dissimilar to any other budding courtship. They listen to music, send text messages, dream about traveling, explore each other and discuss the future. 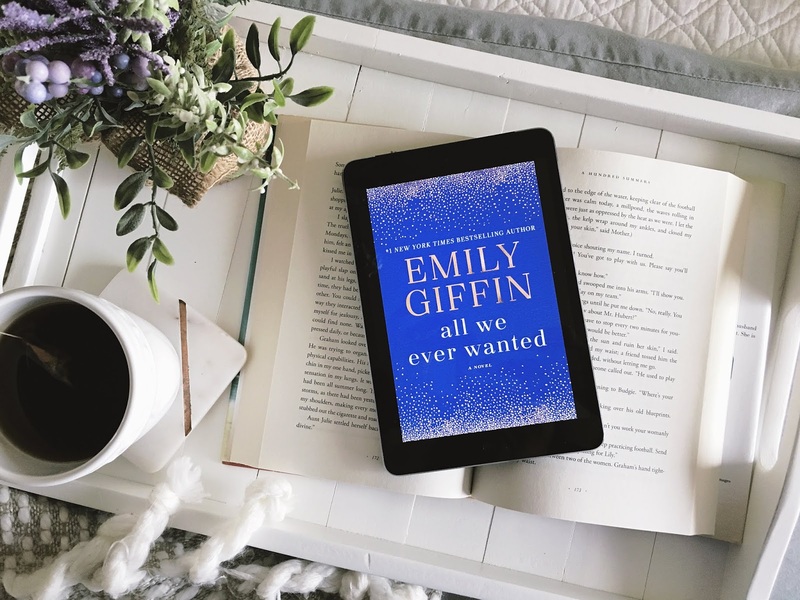 Yet their relationship is different from many, as their city falls into war and eventually they choose to leave – a part of a mass migration of people; displaced by man’s hunger for power and control. This novel is a dazzling depiction of a modern dystopia that is alarmingly similar to a world we currently live in. It is a beautiful, yet ugly, frightening, yet hopeful, assessment of a world that could be not far into our future. 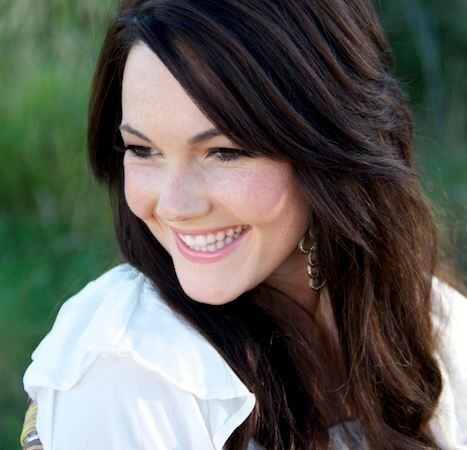 I'm Whitney! Professional reader & bookworm, purveyor of random thoughts and author of this blog. Welcome to the Book Gawker! 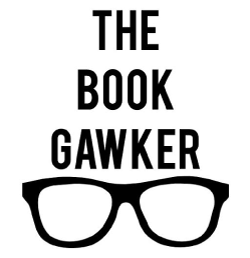 Share book reviews and ratings with Whitney the Bookgawker, and even join a book club on Goodreads.